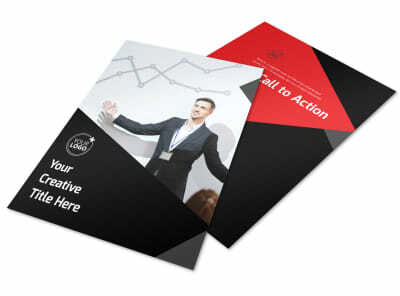 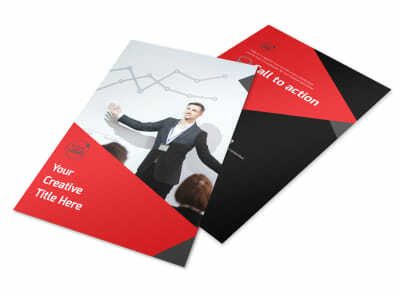 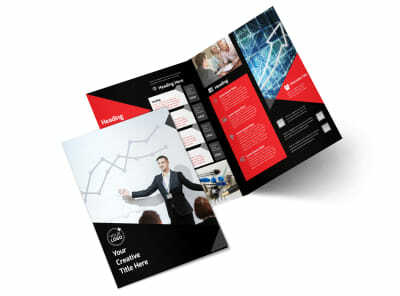 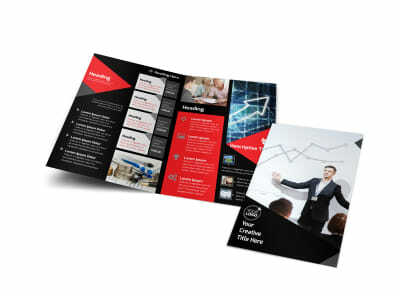 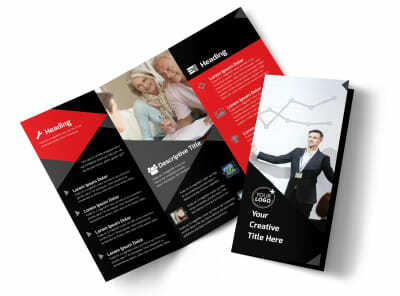 Customize our Financial Analysis Consulting Postcard Template and more! 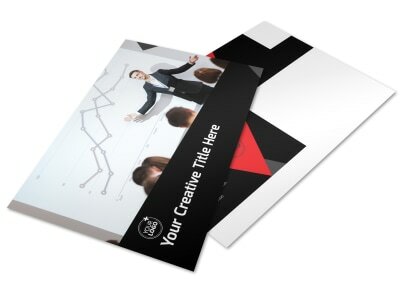 Send a postcard blast to clients on your mailing list with financial analysis consulting postcards customized using our editor and templates. 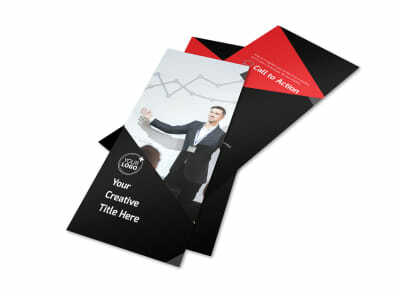 Select your layout, and then use custom text to deliver a special offer, free consultation, or other message. 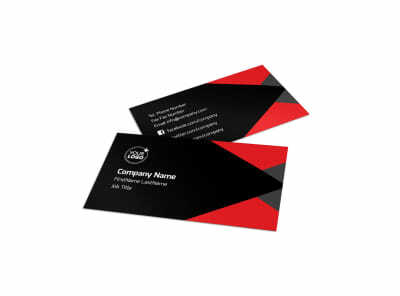 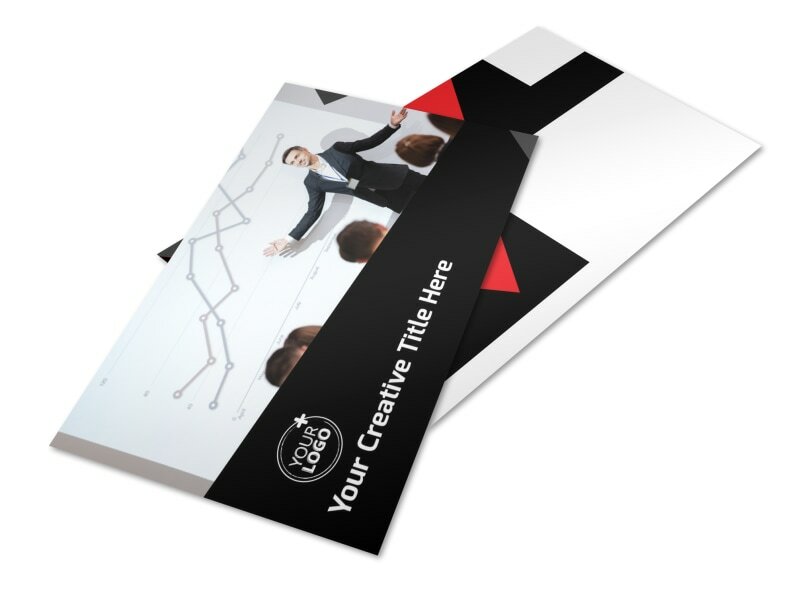 Once you're satisfied with your postcards' look, print them on the fly right from your office or entrust our print pros to handle printing for you.